Please contact our office at 772-286-4590 for more information. REACH SOMEONE WITH YOUR SONG AND JOIN A CHOIR! 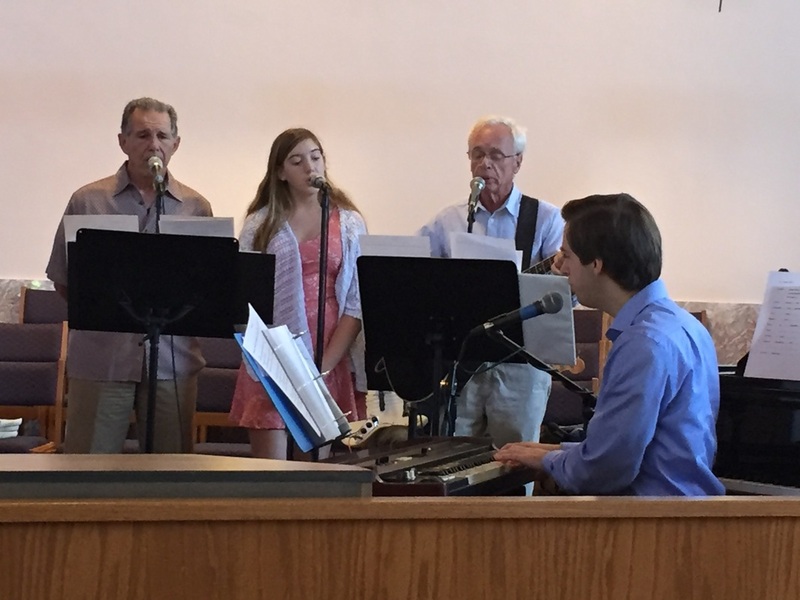 The Contemporary Choir leads the congregation in song at the 10:30 Sunday Mass. Please contact Mickey Maniscalco at 772-463-1579 or email religed@holyredeemercc.org. Please contact our office at 772-286-4590 if you would like to play any instrument at our gatherings. ​Please contact us to join any choir listed above. ​We would love to have you share your talents with us!